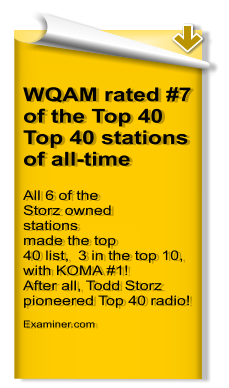 This is a tribute to WQAM Radio, 560 in Miami, Florida, during the period of the Storz Broadcasting Company ownership 1955-1980, the glory years of top 40 radio. 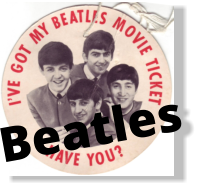 Here you'll find WQAM memorabilia, music surveys, jingles, DJ information, airchecks, historical data, trivial tidbits, sound bytes, newspaper articles, advertisements and other goodies. 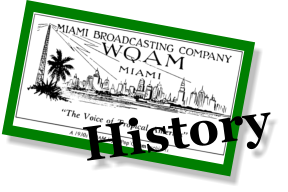 WQAM was a Storz station. 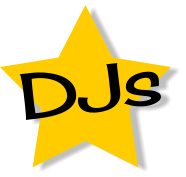 Tood Storz, the owner, was one of the pioneers of Top 40 Radio. 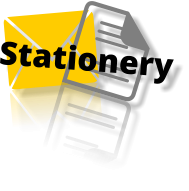 All six of the Storz owned stations made the Top 40 Top 40 Stations of All Time List, with three in the top 10! #1 KOMA (Oklahoma City), #7 WQAM (Miami), #9 WTIX (New Orleans). #15 WDGY (Minneapolis), #21 KXOK (St. Louis), and #23 WHB (Kansas City). 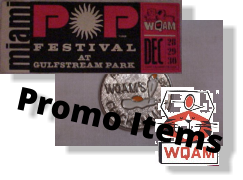 We are always looking for WQAM memorabilia, jingles, air checks, pictures or anything about WQAM. 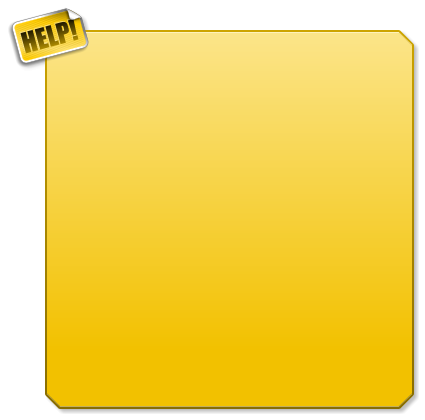 Please contact WQAM@560.com to make arrangements to obtain copies or dubs of anything you may have for use on the site. 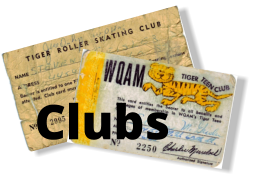 Read what Lee Abrams, a longtime radio and music producer and programmer and Neal Sanders, a WQAM fan, have to say about WQAM. They sum it up quite well. 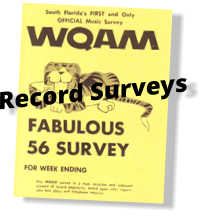 This is a tribute to WQAM Radio, 560 in Miami, Florida, during the period of the Storz Broadcasting Company ownership 1955- 1980, the glory years of top 40 radio. 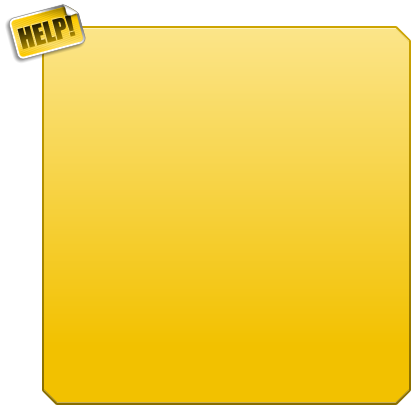 Here you'll find WQAM memorabilia, music surveys, jingles, DJ information, airchecks, historical data, trivial tidbits, sound bytes, newspaper articles, advertisements and other goodies. 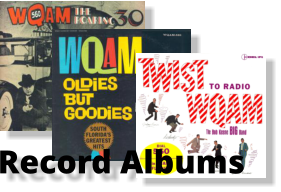 Read what Lee Abrams, a longtime radio and music prroducer and programmer and Neal Sanders, a WQAM fan, have to say about WQAM. They sum it up quite well.